ABOUT US | The Northern Corp.
We are a full service Division 10 subcontractor specializing in the provision and installation of building specialties. 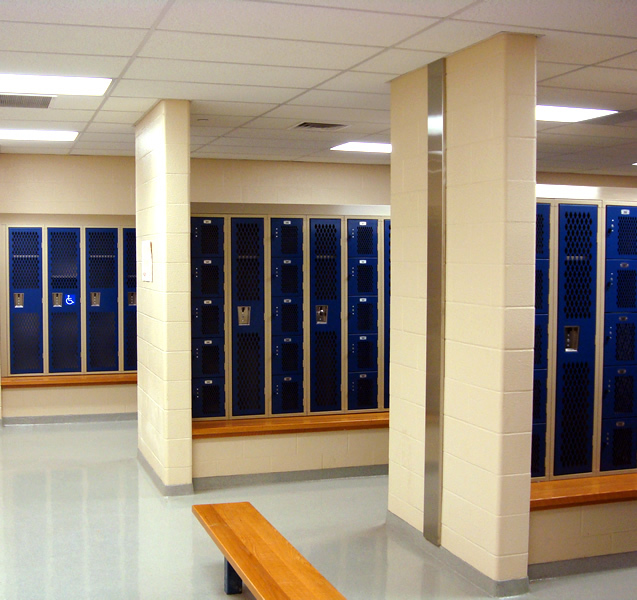 While offering many products, we specialize in lockers, toilet partitions and accessories, visual display, fire protection and commercial mailboxes. Founded in 1974, we have grown to be one of New England’s largest distributors of Division 10 construction materials. Our large warehouse and long relationships with manufacturers allows us to pre-order and store your material so lead times are never an issue. We make all deliveries on our own trucks and have large in-house installation crews ready to complete your project. We offer a full range of services from project design and estimation to installation and service. Please contact us when planning your next project.